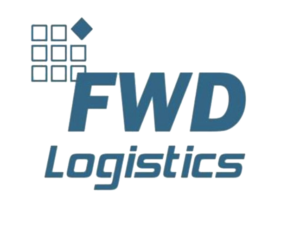 Don’t hesitate to contact us for additional information about your shipping endeavours, a detailed inquiry or anything else that might be troubling your thoughts. 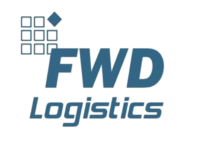 We’d love to help you solve important questions about shipping routes, pricing or services. 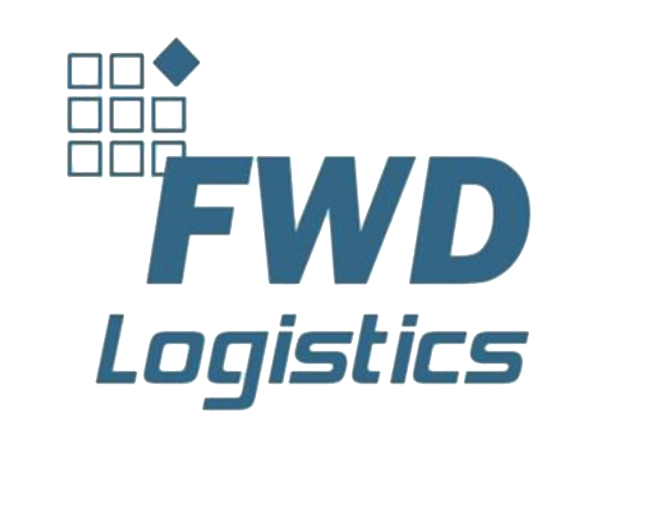 FWD Logistics aims to respond to your inquiry or message as quickly as we can, while always helping you with the expertise you deserve. 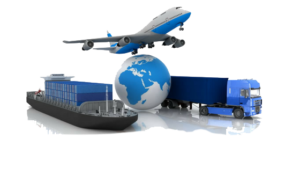 We make sure your shipment arrives safely and securely. There is not a single place on earth we haven't been. We'll go to the end of the world to make our customer satisfied.